GAC hosted its 5th Annual Music Fest Kick-Off Breakfast at the Country Music Hall of Fame and Museum this morning (6/6). Over 300 fans were treated to breakfast and performances by Josh Turner, Kip Moore, Lauren Alaina, and Thompson Square. Proceeds from the event benefited the Hall of Fame. 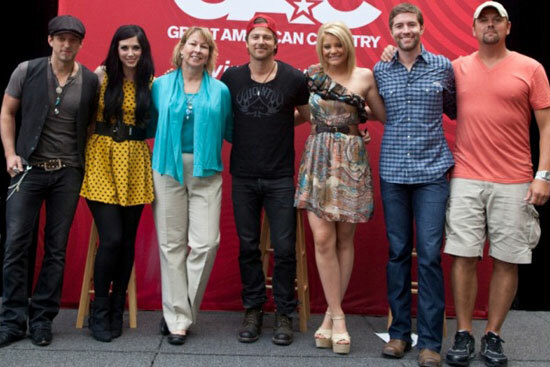 (L-R): Keifer Thompson, Shawna Thompson, GAC GM/SVP, Sarah Trahern, Kip Moore, Lauren Alaina and GAC host, Storme Warren. Gary Allan and stylist Renee Layher, partners of Nashville’s The Label clothing boutique, recently welcomed “master hatter” Mark Mejia of Baron Hats for a trunk show. Among the guests trying on some of the selections were ZZ Top’s Billy Gibbons and Show Dog-Universal’s JT Hodges. More info on The Label here. 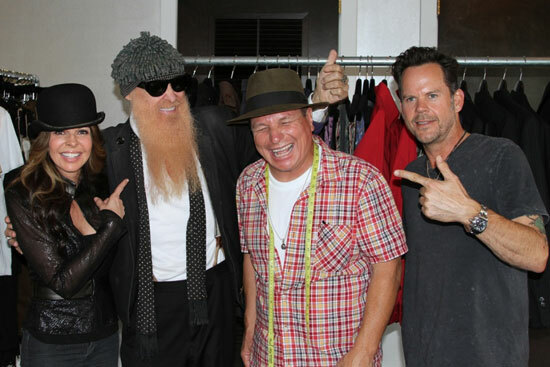 (L-R): Renee Layher, co-owner of The Label; Billy Gibbons; Mark Mejia; and Gary Allan. 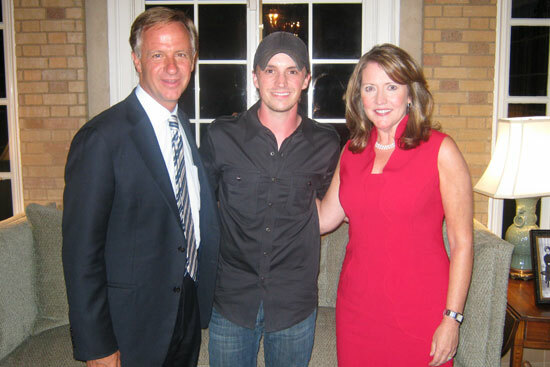 Republic Nashville’s Greg Bates recently performed for Tennessee Governor Bill Haslam and First Lady Crissy Haslam during a private event at the Tennessee Residence in Nashville. The event was a fundraiser for the Tennessee Residence Foundation, a non-profit that raises private funding for the renovation and restoration of the executive residence. (L-R) Tennessee Governor Bill Haslam, Greg Bates and First Lady Crissy Haslam. Photo courtesy of the Office of the First Lady.